A mid-size sedan could be a great choice for your family if you value comfortable seating, solid fuel economy, and an affordable price. 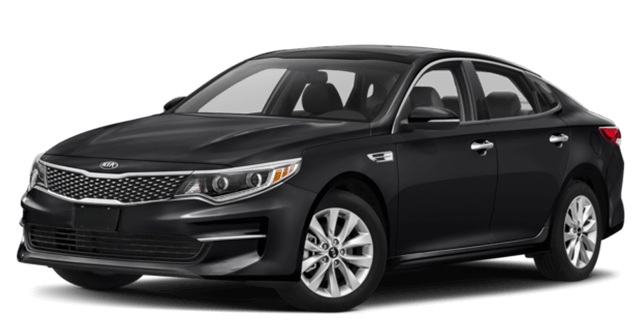 The 2017 Honda Accord and the 2017 Kia Optima are both capable entries, but there are a number of important differences to keep in mind. Find out how they compare in available features, upgraded performance, and braking ability in this guide from Brilliance Honda of Crystal Lake. Which Mid-Size Sedan Will You Choose? On top of that, they tested both vehicles to see how quickly they would stop from a speed of 60 mph. The Accord EX-L stopped in just 117 feet, while the Optima required 124 feet. Braking performance is key to your family’s safety, and it’s something to keep in mind when you make your decision. 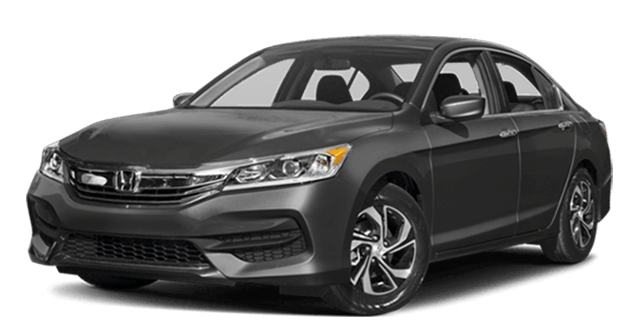 If the 2017 Accord’s superior available features, performance, and braking power are important for you and your family, plan a visit to Brilliance Honda of Crystal Lake. We carry a wide range of Honda Accord models so you can get the perfect fit. In addition, you can apply for financing ahead of time and secure quick preapproval on a low-cost auto loan. Schedule a test drive to find out for yourself why the Accord is the better choice!